Our body works really hard to constantly fight bacteria, germs and viruses that we may ingest through the air we breathe or the food we eat. Whether it’s a common flu attack, a dreadful skin infection or an upset stomach, bad bacteria may compromise your health and therefore, your internal defense mechanism needs to be always active to get rid of them. 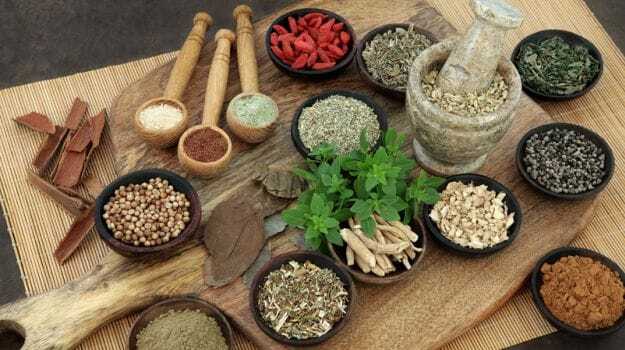 Our immune system is quite powerful but it needs little help which can be provided in the form of these anti-bacterial and anti-microbial foods that fight off the harmful bacteria naturally. Honey is one of the first natural anti-microbial medicines to be used. It contains live enzymes that release hydrogen peroxide, which is known to kill germs and unwanted foreign elements that enter our body. Start your day with a teaspoon of honey and warm water. Garlic is a powerful anti-bacterial that can fight yeast infections, fungus and candida overgrowth. 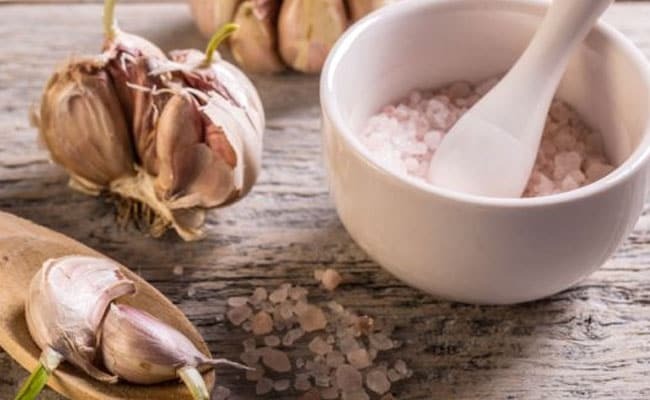 It may taste repulsive but a traditional remedy to maintain health and protect yourself from diseases is to have raw garlic on an empty stomach. Garlic contains a natural protective compound called allicin and other volatile oils, which are released on chewing and crushing it. This super spice from granny’s treasure trove has become the talk of the town owing to its medicinal properties. Turmeric has always been known as a great antiseptic used to heal wounds and cuts, but it is also a wonderful anti-bacterial that keeps your internal systems clean. Drinking a glass of turmeric milk (haldi doodh) every day is one of the best ways to bolster your immunity. 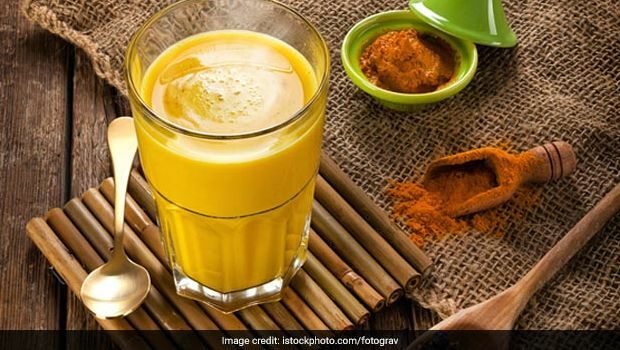 Drinking a glass of turmeric milk daily is the best way to build your immunity. The anti-bacterial properties of coconut oil come from the presence of medium chain fatty acids or triglycerides (MCTs) found in it. 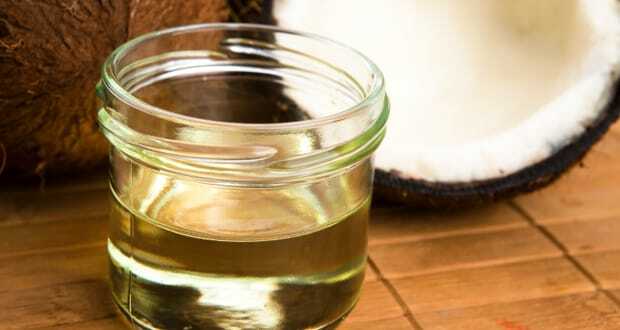 The two most potent medium chain triglycerides found in coconut oil are lauric acid and caprylic acid. Research has shown that it can inactivate several types of bacteria, fungi, yeast and viruses. 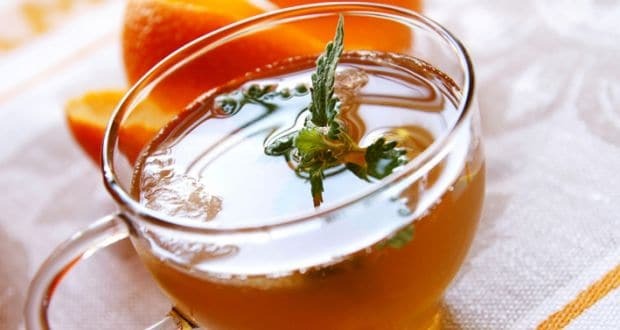 It is a great remedy to fight skin infections. The anti-bacterial and ant-fungal properties of lemon enable it to fight bacteria that cause acne. It is full of Vitamin C, which also acts as an antioxidant that fights disease-causing free radicals in the body. 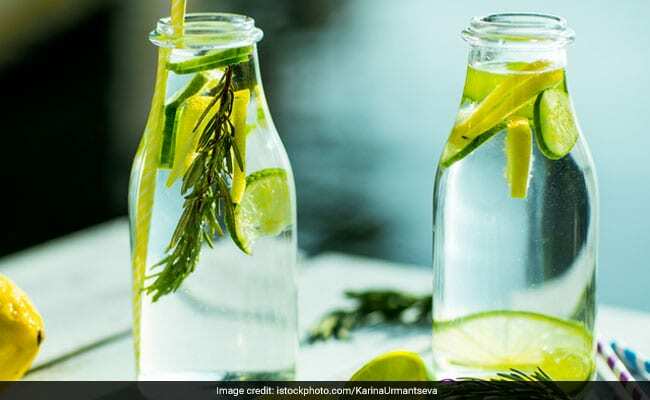 You must drink a glass of nimbu paani made with the juice of two lemons to get your daily dose of Vitamin C.
Lime water is a great way to get your daily dose of Vitamin C. Photo Credit: Istock. You may have not known about the health benefits of this sweet and juicy tropical fruit, but it acts as an amazing anti-bacterial that specially helps to fight invading cells in the mouth and throat. 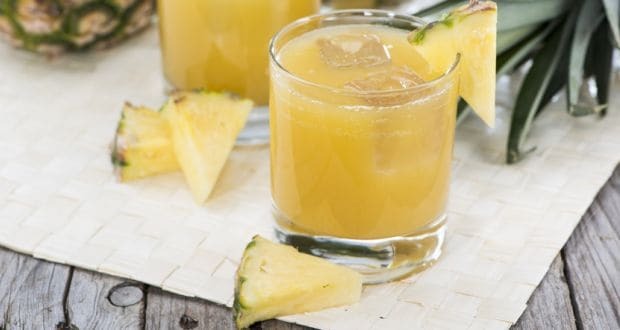 Fresh pineapple juice is known to cool the blood and reduce inflammation of the nose and the sinuses. 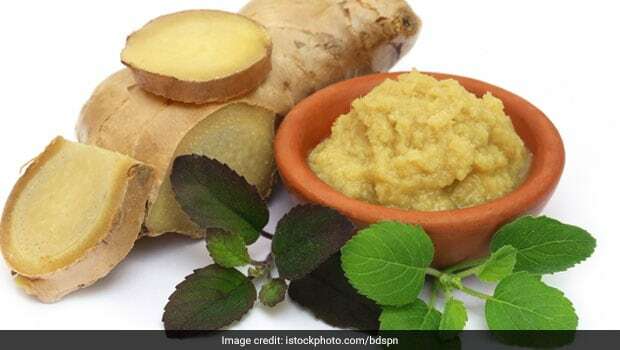 Ginger is an effective home remedy for throat infections. Sucking a piece of raw ginger and taking in all its juices is known to cure cough and kill the bacteria that has caused the infection. Ginger also contains a group of chemical compounds called sesquiterpene that are known to kill rhinoviruses, agents that cause cold. Ginger is known to kill rhinoviruses, agents that cause cold. CommentsTurn to nature’s bounty to protect and make yourself stronger from within.